Accra: An artificial intelligence research laboratory opened by Google in Ghana, the first of its kind in Africa, will take on challenges across the continent, researchers say. The US technology giant said the lab in the capital Accra would address economic, political and environmental issues. Similar research centres have already opened in cities around the world including Tokyo, Zurich, New York and Paris. The new lab, Cisse said, would use AI to develop solutions in healthcare, education and agriculture — such as helping to diagnose certain types of crop disease. Cisse, an expert from Senegal, said he hoped specialist engineers and AI researchers would collaborate with local organisations and policymakers. 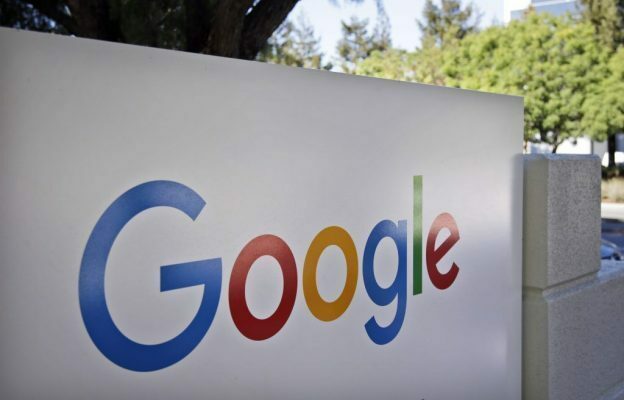 Google is working with universities and start-ups in Ghana, Nigeria, Kenya and South Africa to enhance AI development regionally, he said. “We just need to ensure that the right education and opportunities are in place,” he said. “That is why Google is sponsoring a lot of these young people for their degrees… to help develop a new generation of AI developers.” Other tech companies, including Facebook, have launched initiatives in Africa and demographics are a key factor behind the drive. “There’s a clear opportunity for companies like Facebook and Google to really go in and put a pole in the sand,” said Daniel Ives, a technology researcher at GBH Insights in New York. “If you look at Netflix, Amazon, Facebook, Apple, where is a lot of that growth coming from? It’s international,” he told AFP in a recent interview.